Spectral presences of Mark Linkous, he of Sparklehorse notoriety, on production assistance, synths and optigon should give you some idea of the turf we're treading here. Perhaps a little more gothically inclined than the mighty Spinkelhorse, but potentially just as magical. 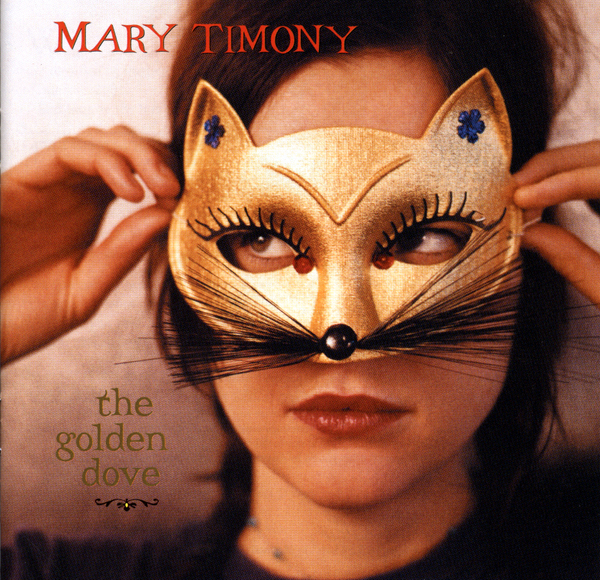 Mary is not a natural vocalist, but as with Townes, these things often work alchemically, the "worse" the vocals, the more ingrained they seem to become. Interesting.